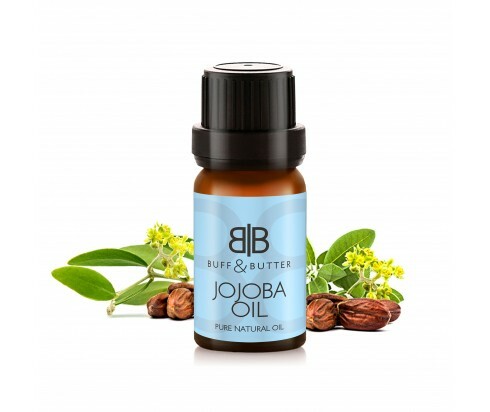 Jojoba Golden Oil is actually more like a liquid wax than an oil. Its consistency dissolves into the skin and helps it to retain moisture for skin that is soft and hydrated. It closely resembles sebum, which is an oil that is naturally produced by our bodies. It is rich in vitamin E, which is a powerful antioxidant that promotes healing; making it effective in treating skin irritations and repairing damaged hair. It can also be added to creams and lotions to help combat the signs of aging and reduce the appearance of wrinkles and stretch marks.